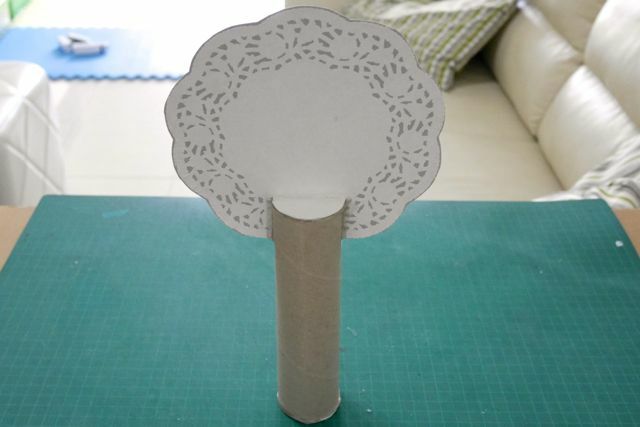 Today I will show you how you can make a lovely flowering tree using a paper towel roll, a doily, some cardboard and stickers. 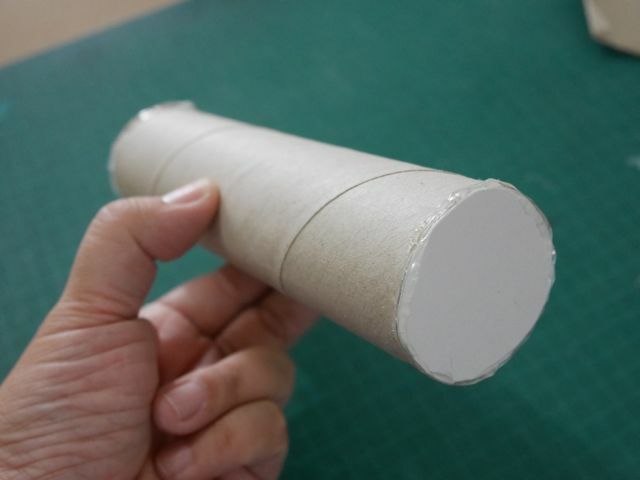 Step 1 – Cut the paper towel roll to the height that you need. This all depends on the size of your doily. 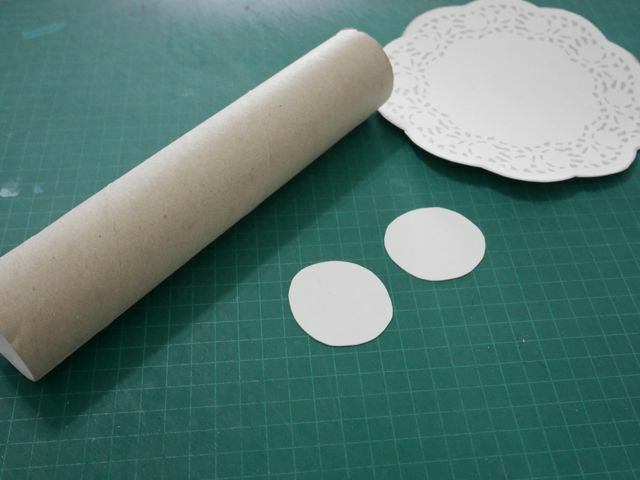 Step 2 – Adhere doily to cardboard using the white craft glue; cut cardboard following contours of doily. 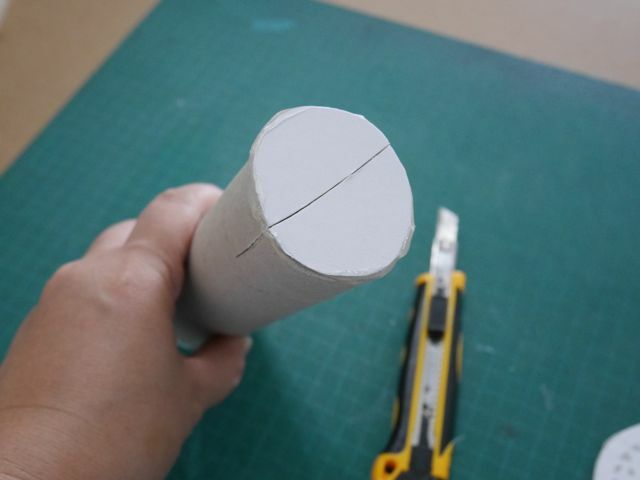 Step 3 – Make end covers and attach to roll using a glue gun. *Note: It is important to put something inside the roll to give it a little weight; otherwise, it’s too light to stand on its own. It could easily be blown away by the wind. So, just before you glue on the end cover, you can put in a little bag of sand or perhaps some Mung beans to give it a little jiggle. Step 5- Insert the doily into the slit and adhere using the glue gun. And there you have it- a paint and sticker ready tree to use in your Spring-themed class. Here’s a lovely video to use as an intro to the tree painting activity to encourage tree planting. – I used Cherry Blossom stickers (aka Sakura- got them from Art Friend Singapore). – I wrapped the trunk with some wood-like self-adhesive drawer liner. Since my Sakura stickers have a bit of gold, I decided to spread the gold and glitter from the flowers down to the trunk. 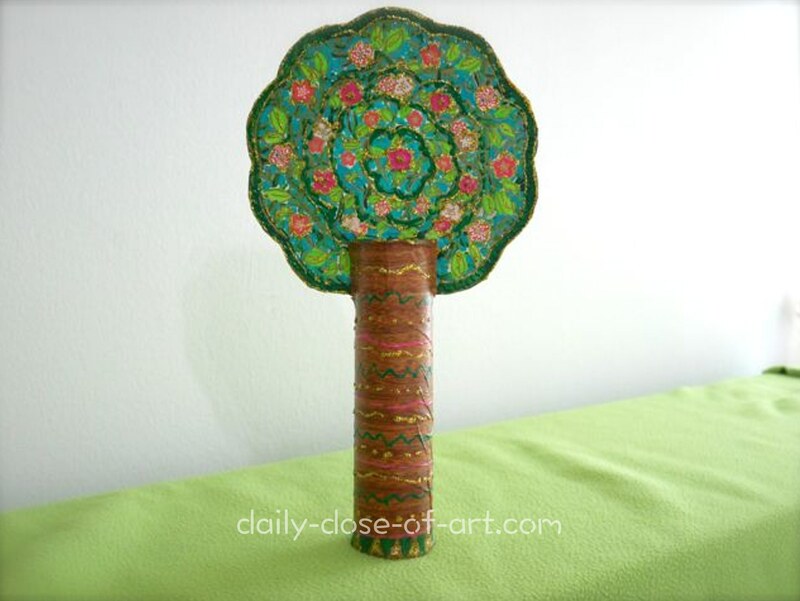 Have fun painting and embellishing your personal tree! 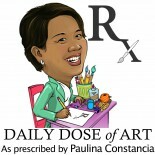 This entry was posted on April 18, 2014 by Paulina Constancia in Create, Teach and tagged Arts & Crafts.